Are you ready to help someone start a family by giving the gift of parenthood? 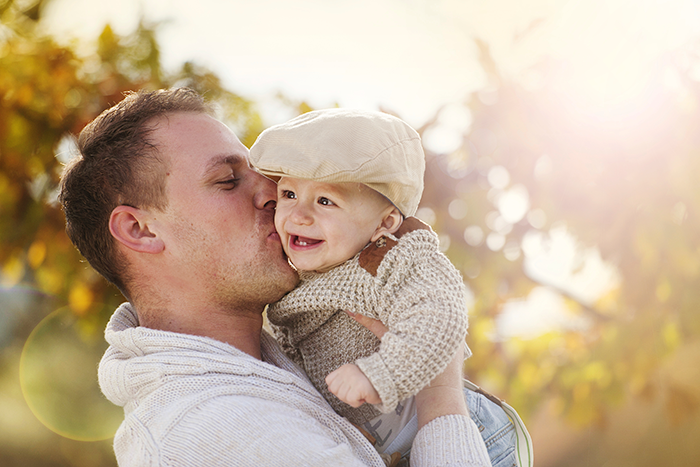 Learn how you can help give a life by becoming a surrogate. Southern California surrogate mothers always needed! Have you decided “It’s Time” you started a family? We will help you start the journey today. An online surrogate database is coming soon. In the meantime, please contact us in order to find your perfect surrogate match. It’s Time Surrogacy is a full-service San Diego surrogacy agency based in San Marcos, California serving all of San Diego County and worldwide. What is surrogacy? Surrogacy is where a mother aids intended parents with having a child(s). We provide intended parents and surrogate mothers professional and personal assistance throughout the surrogacy process. Our professional contacts and our experience in surrogacy and fertility assistance allow us to direct our clients through the surrogacy journey, making surrogacy as fulfilling and successful as possible. We have over 20 years of experience in surrogacy advocacy and as a surrogate coordinator. If you are just beginning to consider starting a family, please read our about us section. It includes responses to frequently asked questions, including the topics of California surrogacy and international surrogacy, and also testimonials from some of the many intended parents and surrogate mothers we have assisted. If you have questions that are not covered, please contact us. If you choose surrogacy, we are dedicated to making sure you feel supported, informed, and listened to throughout the process. That begins now.